100 and 50 GHz tunable filters feature a low insertion loss and a high adjacent channel isolation to minimize the attenuation of the signal transmitted and prevent multi-channel crosstalk respectively. The tunable filter modules are controlled by a digital interface to simplify operational control and system integration. A Tunable Optical Filter is an optical device whose passband can be moved along the spectrum, allowing the transmission of a selected wavelength band. 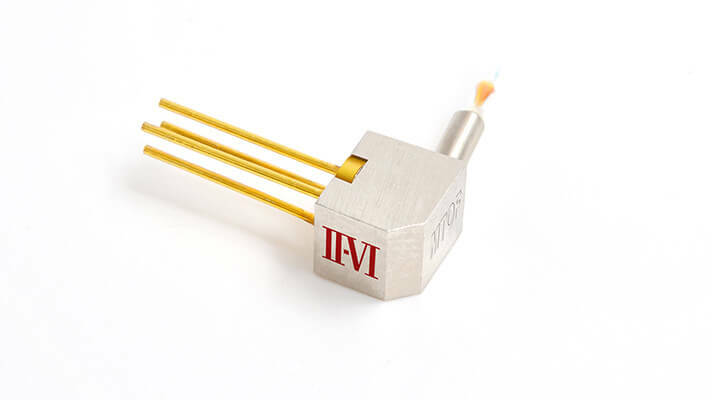 II-VI ETOF is a compact and low power consumption device based on a dual ethalon cavity, exploiting the Vernier effect and tunable over 5 THz band. frequency to be transmitted over a wide 5THz tuning range. 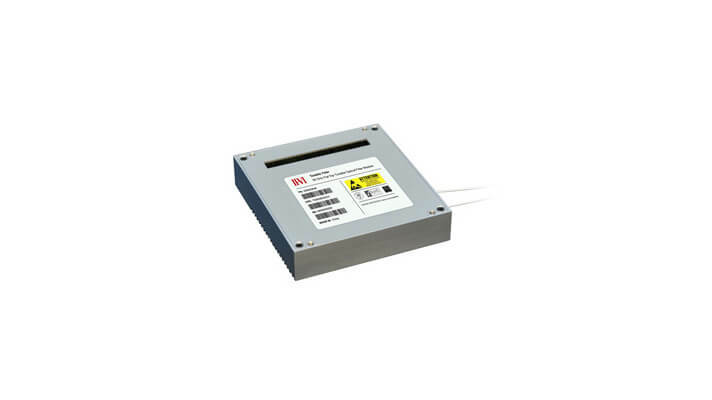 Its footprint is so small that it can fit into a CFP2/CFP4 form factor package. VOA function is also integrated for fine power regulation. The MTOF is a Tunable Optical Filter whose passband can be moved along the spectrum through the combination of a MEMS and a grating in order to select the wavelength range to be transmitted. 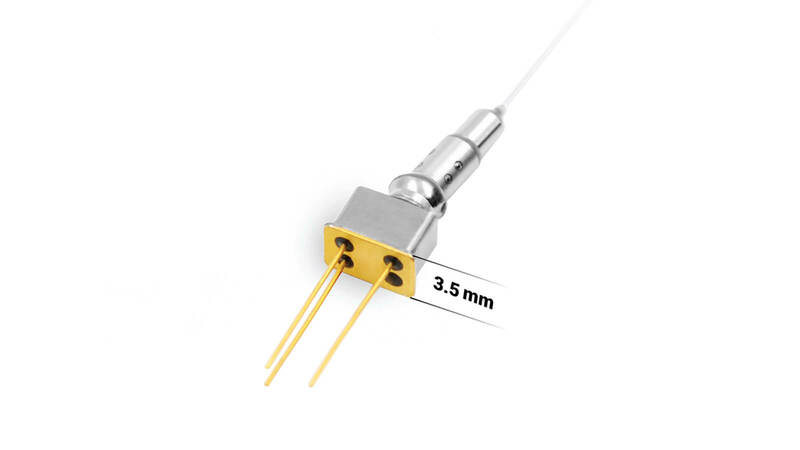 II-VI MTOF is a continuously tunable filter operating over 5THz in C-Band; the L-Band variant is also available.